Imagine you're in charge of the second-largest school district in the United States, with over 640,000 students in more than 1,000 schools. Your district encompasses 720 square miles in Los Angeles and 31 smaller municipalities. Your job: Make sure the elevators across the entire district are safe, running well, and properly inspected. If you're the Los Angeles Unified School District (LAUSD), you turn to an offline mobile web app built using Alpha Anywhere by TeamGlobal, an American-Filipino international venture. 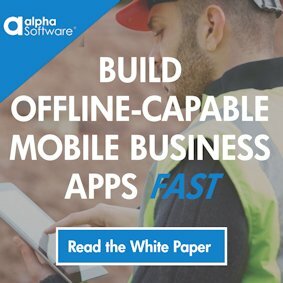 Mobile apps built with offline access are able to run anywhere without requiring the user be continuously connected to a network. Not every school is equipped with wifi, so being able to work offline is a must for elevator inspectors. As a mobile web application, data is cached offline on the device and synchronized back to LAUSD servers when the inspector is able to connect to a network. TeamGlobal provides total business solutions and offers end-to-end information and service solutions for strategic asset management and maintenance. The company uses Alpha Anywhere to build apps for its many sizable clients. Among them are the Abu Dhabi National Oil Company, Lockheed Martin Corporation, and the U.S. Department of Health and Human Services. 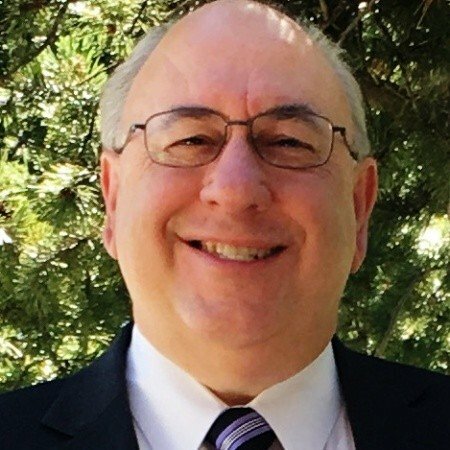 TeamGlobal founder and President Taggs explains, "We use Alpha Anywhere for large enterprise and government apps on several continents. It's robust enough for building enterprise-level solutions, but agile enough for us to quickly build working prototypes." 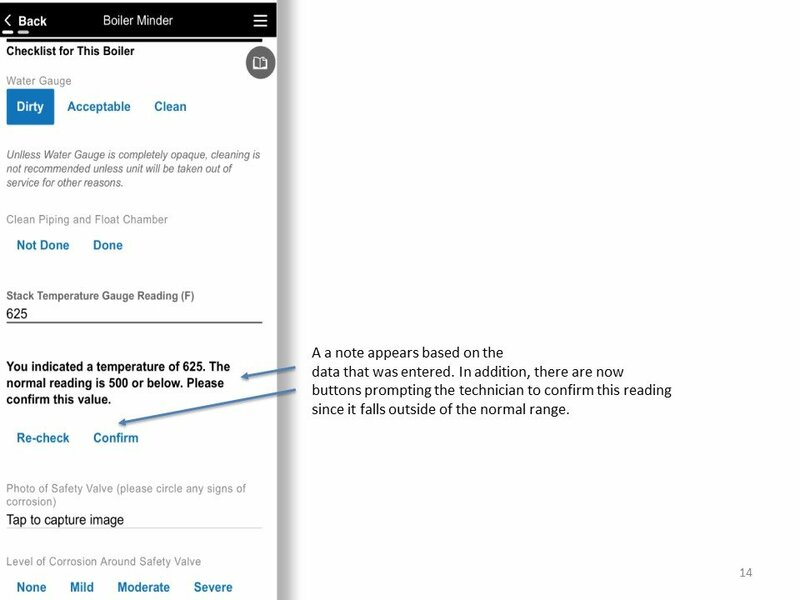 For the school district, TeamGlobal used Alpha Anywhere to build an offline mobile app that works when elevator inspectors are out of range of the Internet or a WiFi network. An inspector starts his day by logging into a server with the mobile app, which downloads his work plans for the day. He then disconnects and goes out into the field to do inspections. Each elevator has a barcode that he scans using the app. The app then brings up information about what work needs to be done on that specific elevator. The app also tracks the time spent inspecting the elevator and confirms that the work was completed. At the end of the day, all offline information is synced from the app back to the server. The ability of the app to work even when offline offers significant benefits to the school district, Taggs says. "The district will eventually have 1,000 mobile workers for this type of maintenance and for another type of maintenance for their buildings," Taggs says. "I don't care about what database you use, but if you have 1,000 mobile people constantly hitting the database, it's probably going to slow down. And what if there are 10,000 people in their offices using the database as well? "With this app, mobile workers won't constantly be using the database - they'll just use it at the beginning of the day and then at the end of the day. That reduces the cost and management of the infrastructure because people aren't constantly stressing the servers. It also ensures they won't run up big data plan costs." So far, the app is working as a prototype, with TeamGlobal hard at work on building the final implementation. For more information about how TeamGlobal is building the app, see the full case study here.